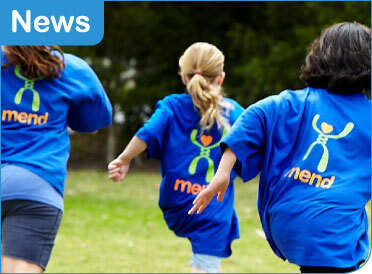 MEND’s latest achievements and developments, plus an archive of our past successes. Stories and features from the UK’s national media that talk about MEND and our work. Stories and features from the UK’s local media that talk about us and the work we do in local communities. Interesting stories and features about healthy lifestyles and obesity or weight management. Details for journalists of how to get in touch with our media team.